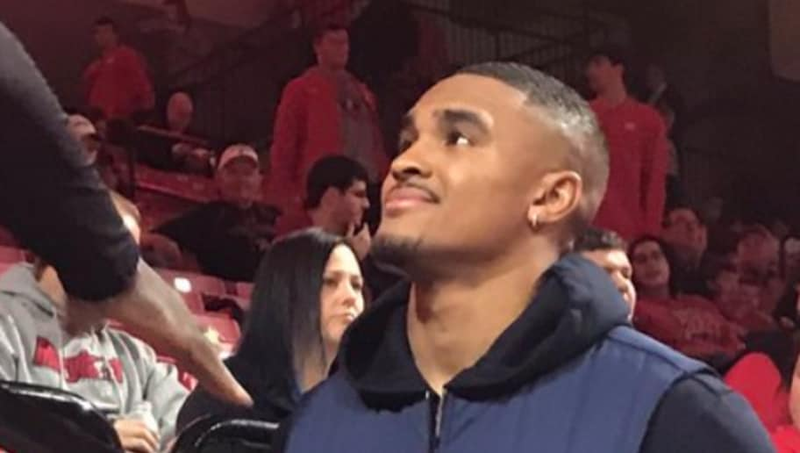 ​​Jalen Hurts has entered his name into the transfer portal, sparking speculation as to where the former SEC Offensive Player of the Year will land. ​Hurts' interest in Miami has been well-documented, but his first visit actually took place on Friday. Hurts was spotted in College Park with former Alabama co-OC Mike Locksley, who is now the head coach of Maryland. Hurts would be a major get for the Terrapins in Locksley's first season, and in a relatively weak ACC (outside of Clemson), Maryland would be an instant contender to improve upon their mediocre 5-7 record from 2018. Maryland must escape from the shadow of DJ Durkin after the workout scandal which led to the unfortunate death of Jordan McNair. Durkin was eventually relieved of his duties after a drawn out investigation, and now Locksley enters with the freedom to create a program from scratch. Hurts does not have an NFL-caliber arm, but as a college passer and leader of a team he can have an immediate impact. Especially at a school like Maryland, which doesn't have much competition at the quarterback position, Hurts will be gifted the chance to thrive without consistently looking over his shoulder. Maryland is unlikely to recruit the next Tua Tagovailoa in the next year, so if Hurts does take his talents to the Terrapins, expect him to play care-free for the first time in his college career. Look out, ACC.